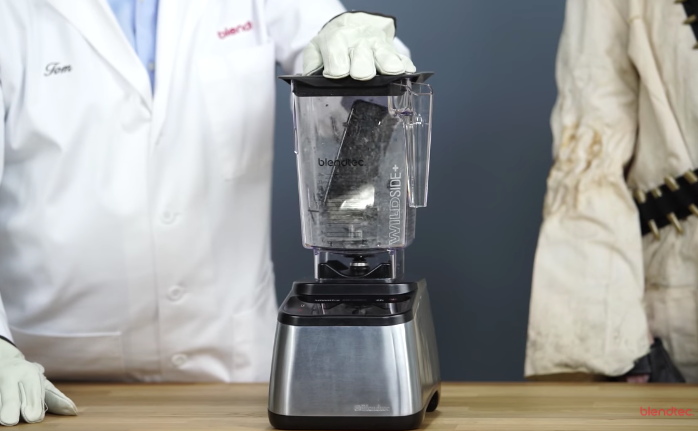 Blendtec has published their latest “Will It Blend?” video to YouTube, which features Apple’s iPhone X. The video is self explanatory, as a new iPhone X is thrown into their latest blender and destroyed, which of course garners views to their channel and also gains free media attention. Don’t breathe in that Face ID and notch smoke, folks. The best part of this test? The top YouTube comment which reads “Same intro for over a decade and some idiot decided to change it! Why ruin such a huge long chain of that epic old intro? Whoever decided to change it should be fired.” Thanks, YouTube commenters.